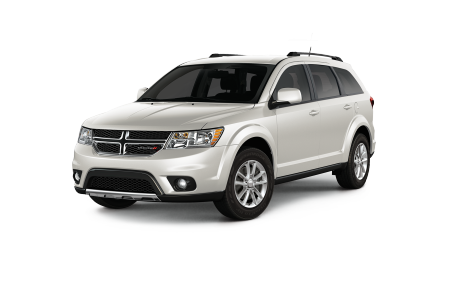 Dodge Journey in Detroit, MI | Ray Laethem Chrysler Dodge Jeep Ram " "
Find a new Dodge Journey at your local Detroit, MI Dodge dealership. 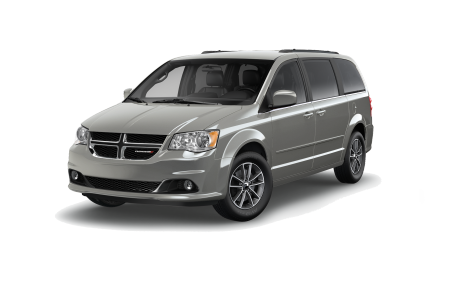 Overview Looking for a roomy Dodge Journey for all your travels in and around Detroit, Michigan? 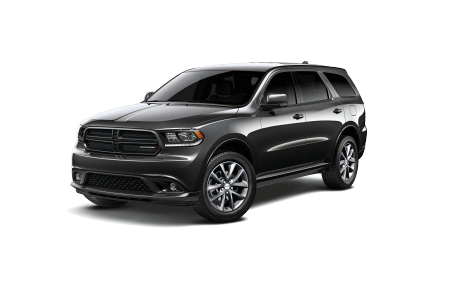 Head to Ray Laethem Chrysler Dodge Jeep Ram for great deals on this comfortable crossover that boasts expansive cargo space and seven passenger seating. With advanced safety features, you’ll travel knowing your family is secure wherever the road takes you. Why Us? 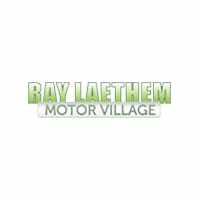 At Ray Laethem Chrysler Dodge Jeep Ram in Detroit, MI, you can count on our friendly sales team to show you all the great features that the Dodge Journey has to offer. We strive to make your car buying experience a pleasant one, and our automotive financing team will work hard to make sure you find a payment plant that works for your needs. Come down to our showroom to take a test drive today! Once you’re holding the keys to a new Dodge Journey, keep your SUV running well with regular service visits to keep your vehicle in tip-top shape. Our trained mechanics will treat your car to make sure you get the service you need, whether it’s an oil change, battery test, or brake inspection. Call our Detroit, MI dealership for an appointment to see us in action today!